If you prefer to go natural, then you don’t need to look beyond your kitchen for some home-made remedies to fight the frizz. Avocados are not only delicious to eat but also one of the best solutions for unruly hair. Try mashing avocado with some yogurt or sour cream (dairy is extremely nourishing for the hair too). Massage into hair and leave on for 20 minutes and then rinse. 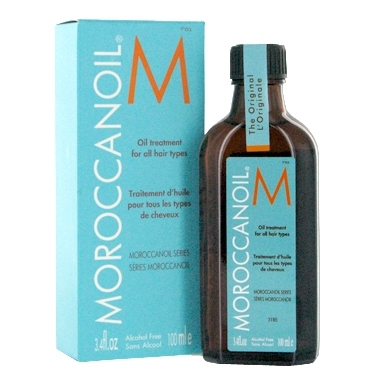 There is a wide selection of hair serums and oils in the market but my all-time favourite is definitely the MoroccanOil Treatment Oil. The argan treatment oil can be applied to dry or damp hair and provides excellent protection from environmental and chemical damage. It is ULTRA light and leaves hair soft and smelling gorgeous all day long. Worth every penny. One of my recent Glossybox posts also featured the Caudalie Divine Oil for Hair, Skin and Face. Key ingredients include a mix of oils such as grape, argan, hibiscus and sesame . The oil smells fantastic and does a superb job of keeping hair in check! A long term solution is to eat the best foods for strong, healthy hair. Salmon, eggs, green vegetables and walnuts contain proteins and vitamins essential for the desired luscious locks. Eat the right foods and your hair will thank you for it soon enough. Here’s hoping this plan produces quick results. If all else fails, I could always hide under the beach hat begging to be let out of the closet! Your blogs are always so informative. Love reading them. Keep writing!